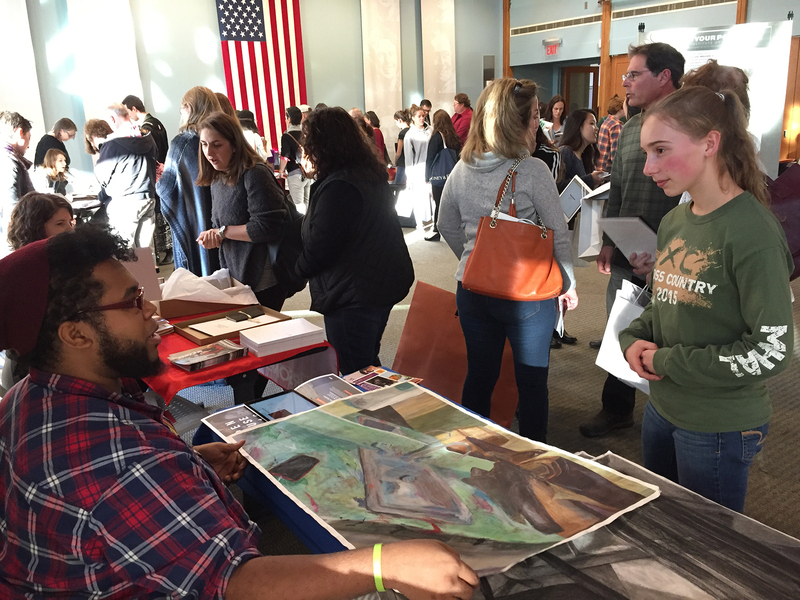 Throughout the year The Art Effect is a bustle of activity. We offer numerous annual events including Reel Expressions, Exposure, Portfolio Day, and more. Check out these events here or scroll through the calendar below for all our on-going classes and events. 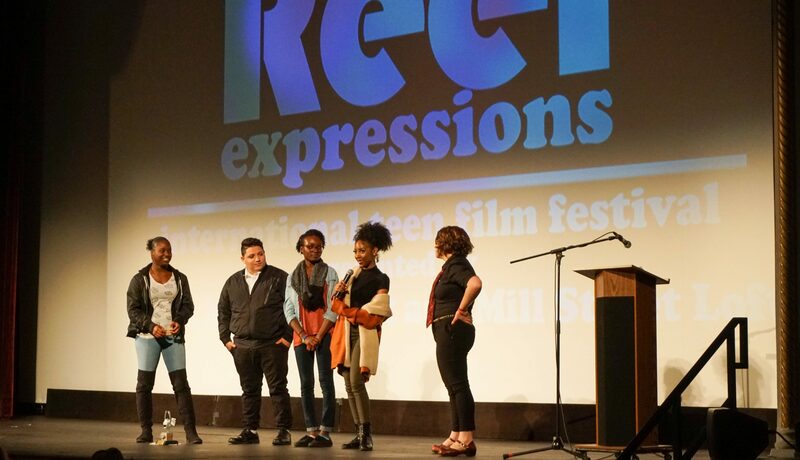 In its seventh year, the Reel Expressions International Teen Film Festival features the work of emerging filmmakers – narrative, animation, experimental and documentary – from the Hudson Valley and around the world! This film festival highlights youth creativity, features a teen perspective on many important issues, and showcases the incredible work done by the next generation of media-makers. Now in its second year, Art After Dark will convene business executives, artists, and social inﬂuencers to enjoy site specific immersive arts experiences, conceived and created by The Art Effect staff and youth. Check out our courses and community events!